Carlo Santambrogio leads the Milan-based glass design company SANTAMBROGIOMILANO. In 2004, Mr. Santambrogio’s design collection SIMPLICITY was the first in the world to create a kitchen entirely made of glass – including the stove. 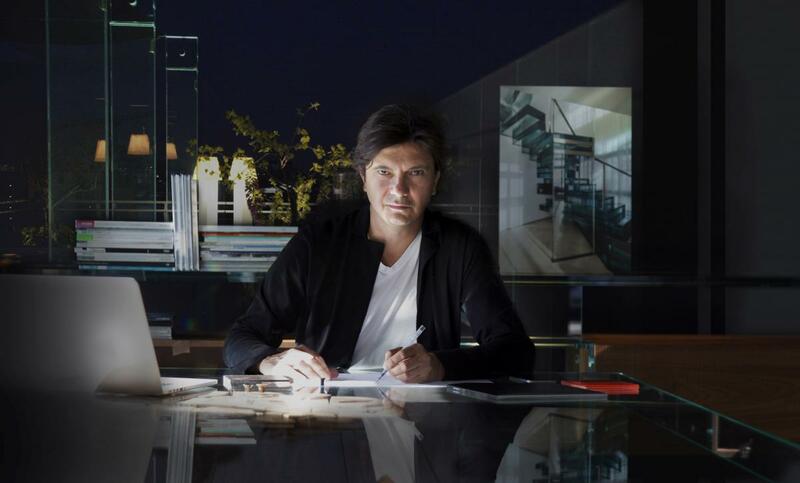 With a career in architectural glass, he has created some of the world’s most iconic glass structures customized for office spaces, homes, outdoor spaces and public spaces.